Reading and share top 1 Jose Ignacio Quinones famous quotes and sayings. 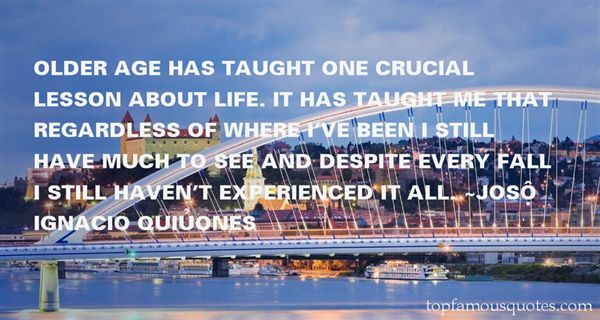 Browse top 1 most favorite famous quotes and sayings by Jose Ignacio Quinones. For once a thing is known, it can never be unknown. It can only be forgotten."